Vintage Type Co. | Blog » Instagram Contest: WIN Everything! 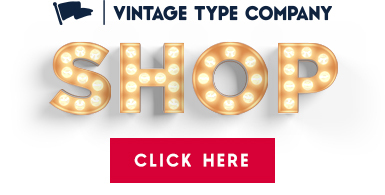 Now is your chance for you and a friend to win every font available from Vintage Type Co.! All you have to do is follow on Instagram, like the post below, and tag a friend! 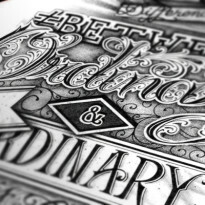 Are you an avid font collector? A lover of vintage design? Do you know someone else who is as well? Well this contest is just the one for you. Like the post above, tag a friend in the comments of that Instagram post, and follow the VTC Instagram page (if you haven’t already) and you and your friend are entered. The winners will be announced this Friday (27/5/16) on social media. Good luck to everyone and thank you for following!